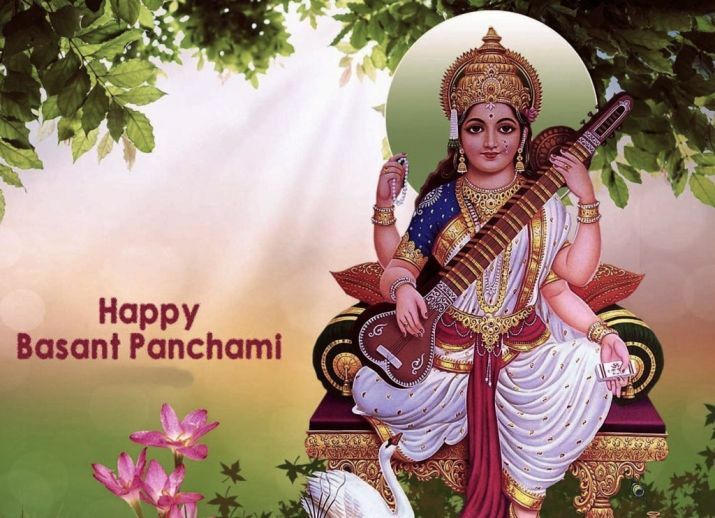 The festival of Basant Panchami will be on February 9. Pooja of Mother Saraswati is very important on this day. 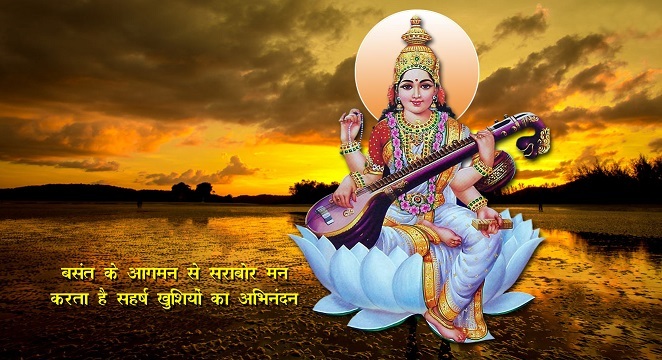 Saraswati Maa has been considered as the Goddess of learning and wisdom. Students who are weak in studies they worship Saraswati Maa on the day of Basant Panchami, they are especially pleased with them. Students also worship of their book-copies and pen on this day. 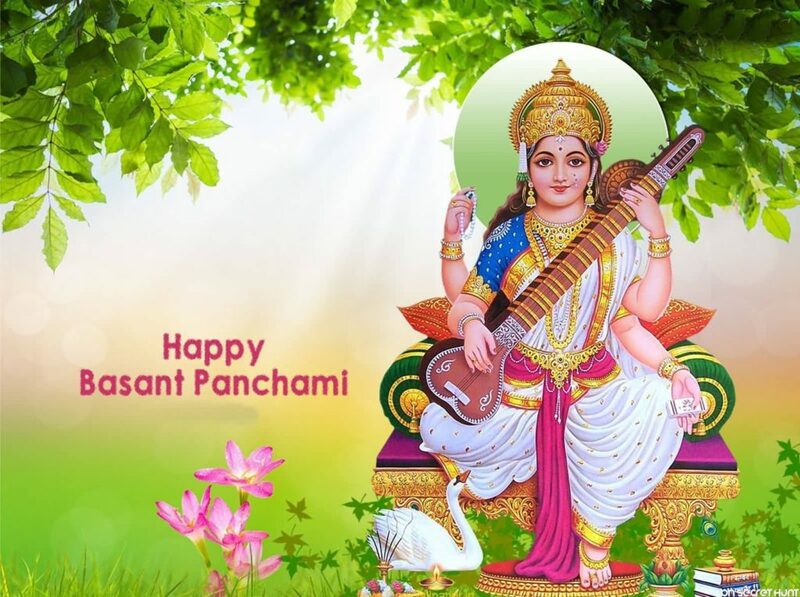 People wear yellow clothes and welcome Basant Panchami on this day. Sun is happening on this day, which gives the message that we should become serious and intense like the Sun. On the day of Basant Panchami, not only clothes, but also in yellow things are made in food.